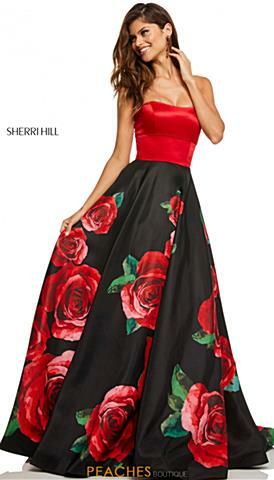 The weather is starting to drop, Christmas bells are starting to ring, holiday season is the constant vibe throughout the day; it's time to start thinking about fabulous winter formal holiday dresses. Even if you shop ahead of time and prevent being swarmed with enormous crowds of people, holiday shopping can be intimidating. Should you buy a short dress? 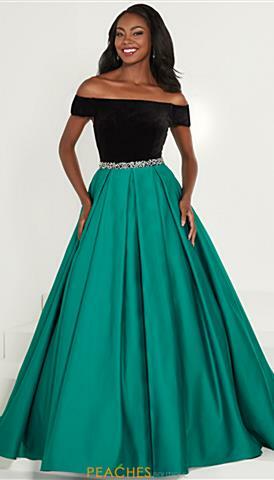 What about full length holiday gowns? What's the right dress code? Should you buy both just in case? Don't fret! We have your solution; with our vast collection of elegant holiday dresses you are sure to find the one that best suits you! 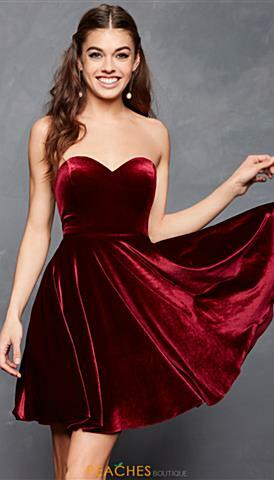 Have fun with your holiday dress and try a burgundy velvet dress that perfectly fits the season, or try a bright red A-line that is sure to put you in the Christmas spirit. 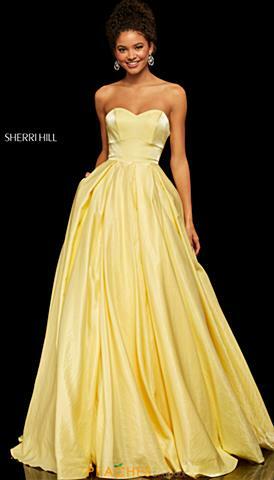 Once you find the perfect dress to celebrate Christmas with your family, we also carry dresses perfect for your upcoming New Years Eve celebration.Try a fully sequined dress either short or full length that will have you sparkling from every angle at your next New Years Eve party whether that means you will be greeting guests and family members at your house or going out for a night in the town. If you want to stay warm while celebrating outdoors, opt for a head-to-toe embellished long sleeve dress that will sparkle while providing an extra touch of warmth. Style and comfort, what more could you want?